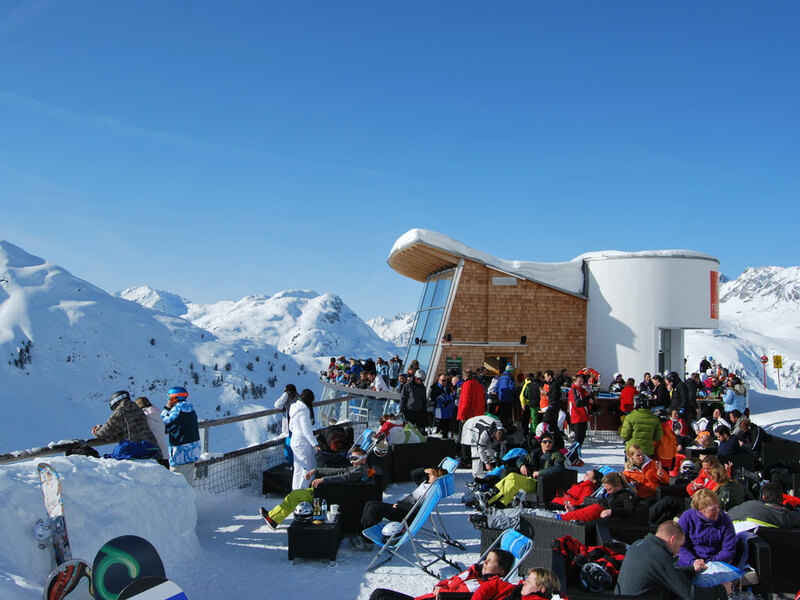 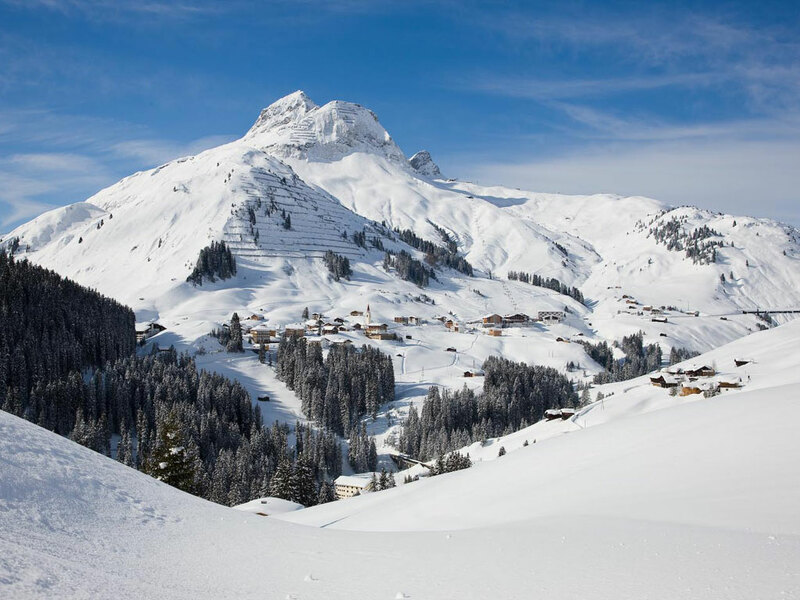 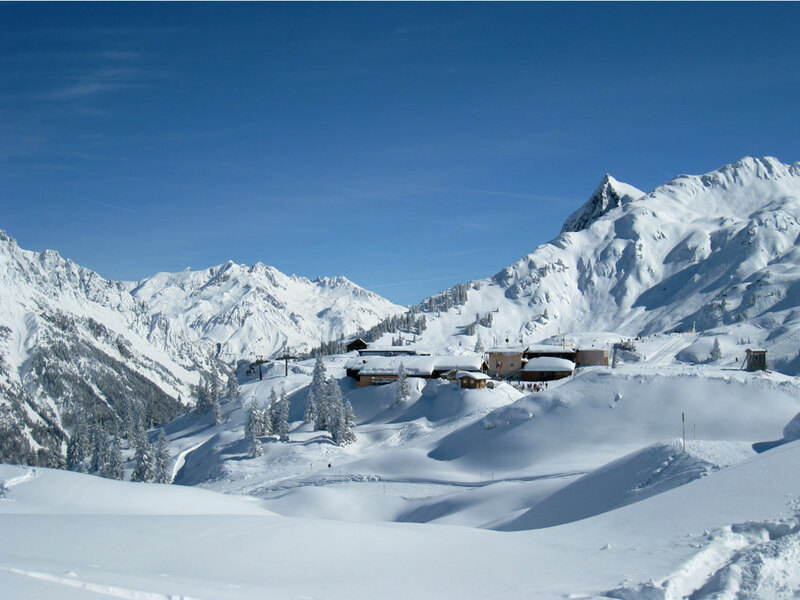 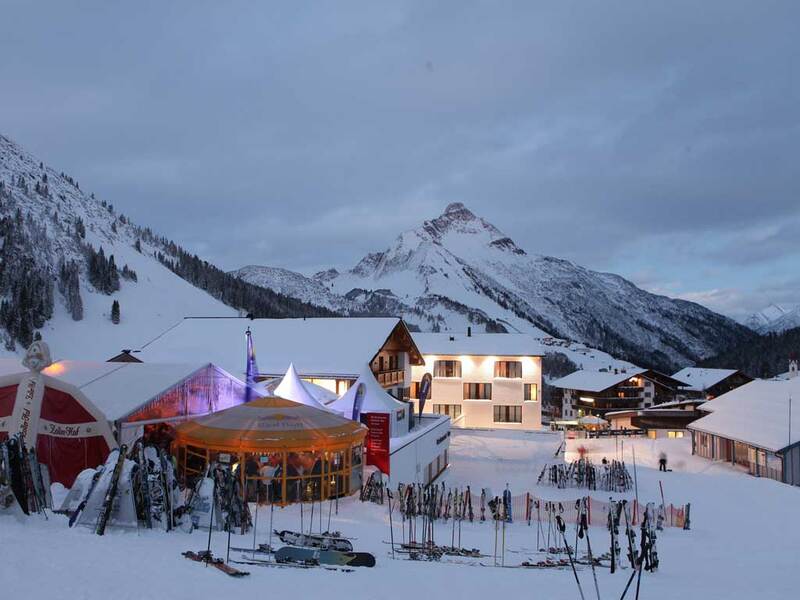 The village of Warth (1494m) is a great ski resort for families and experienced skiers too. 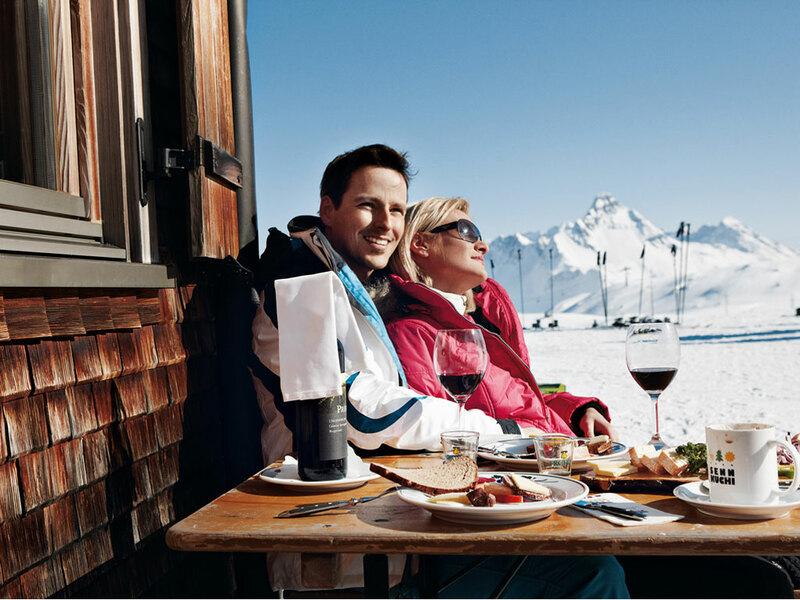 It is a pleasant, quiet and perfectly affordable choice for a ski holiday. 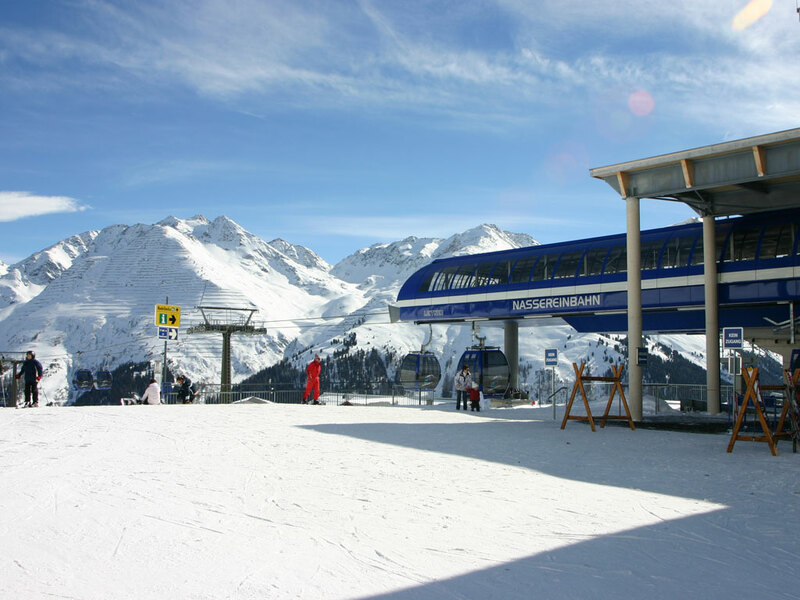 Warth is at the Hochtannberg pass which connects Lechtal and Bregenzerwald. 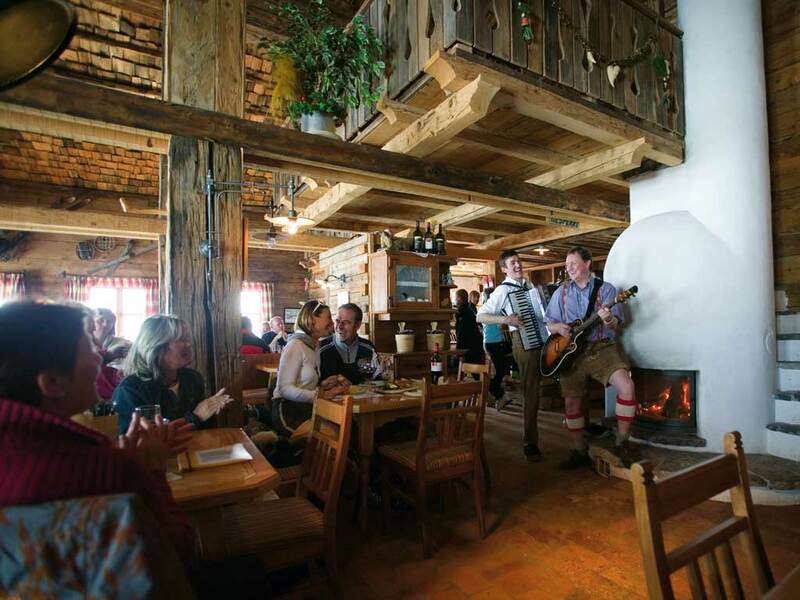 In Warth you are guaranteed a warm welcome and a pleasant atmosphere. 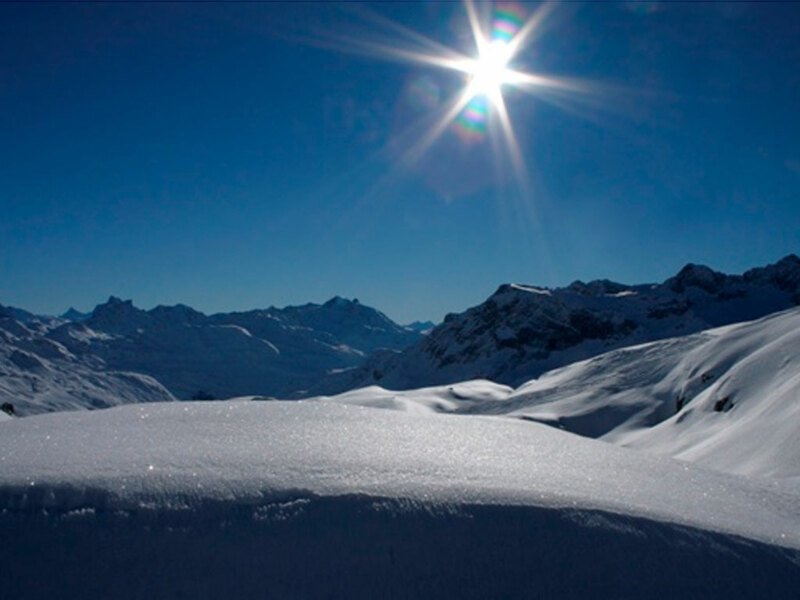 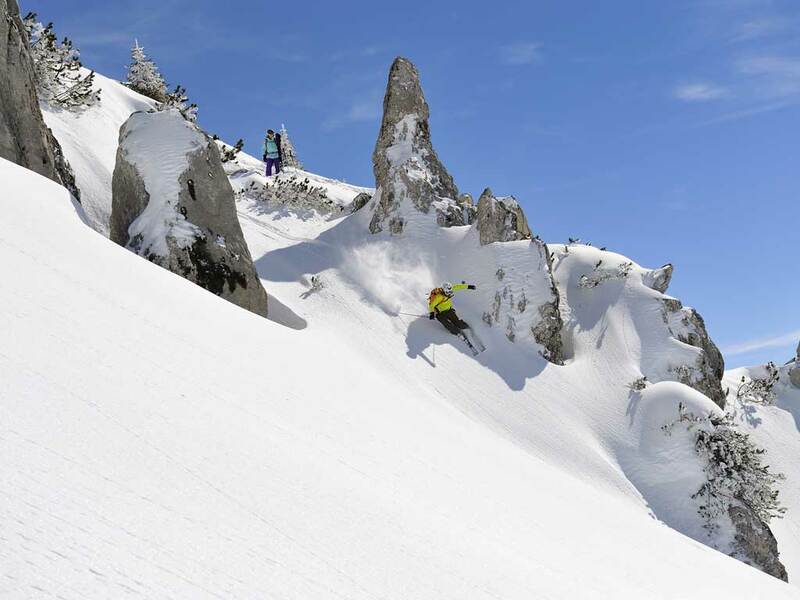 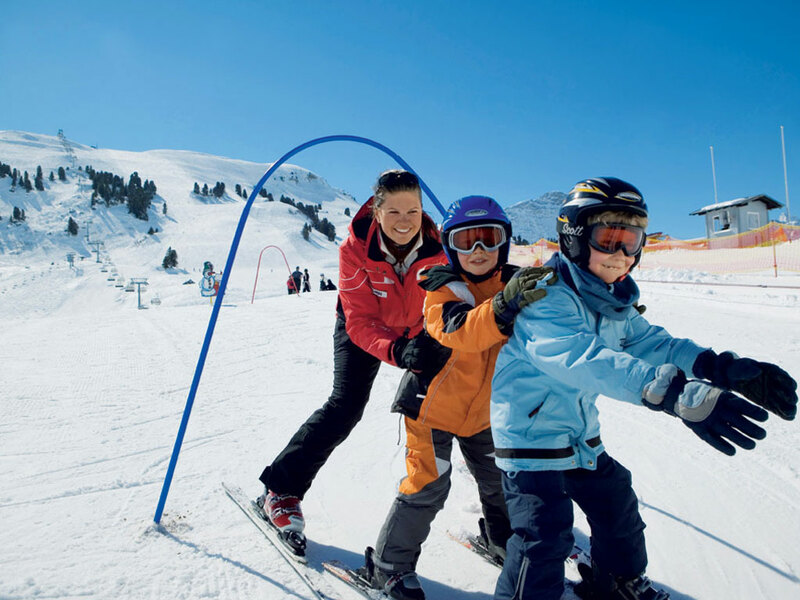 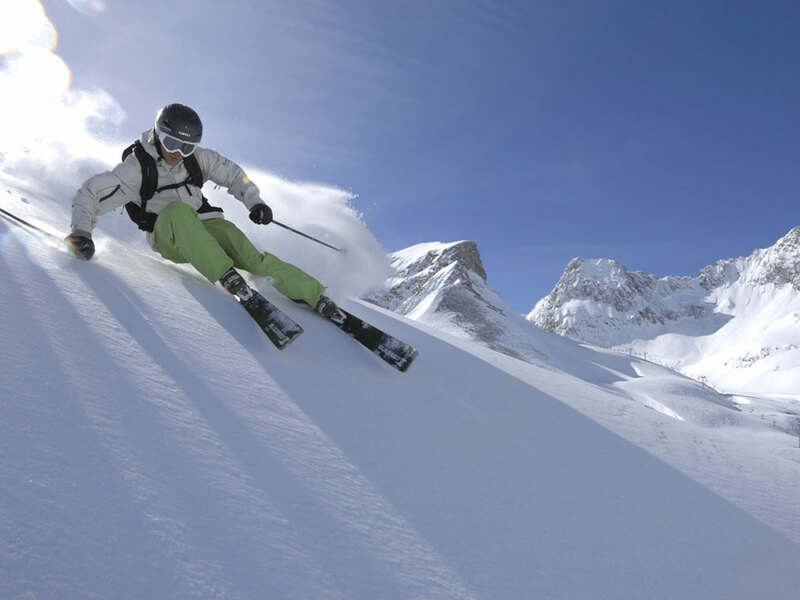 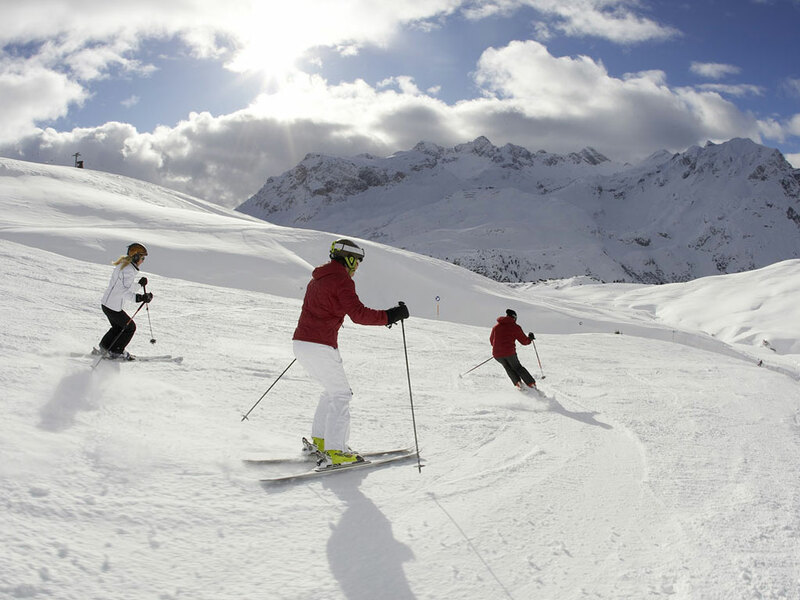 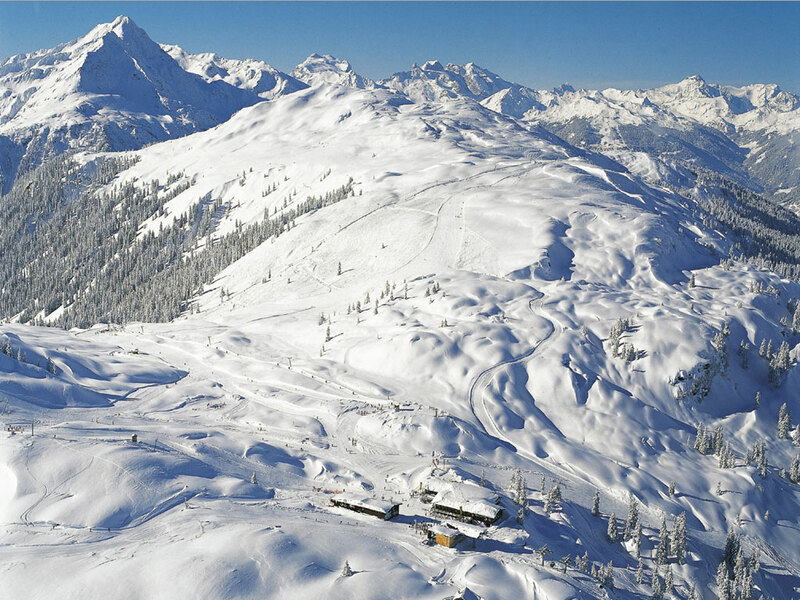 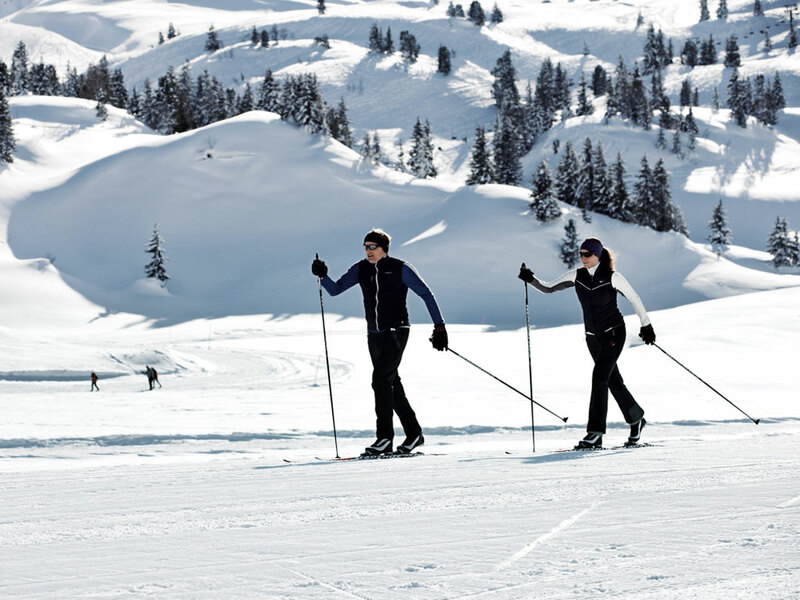 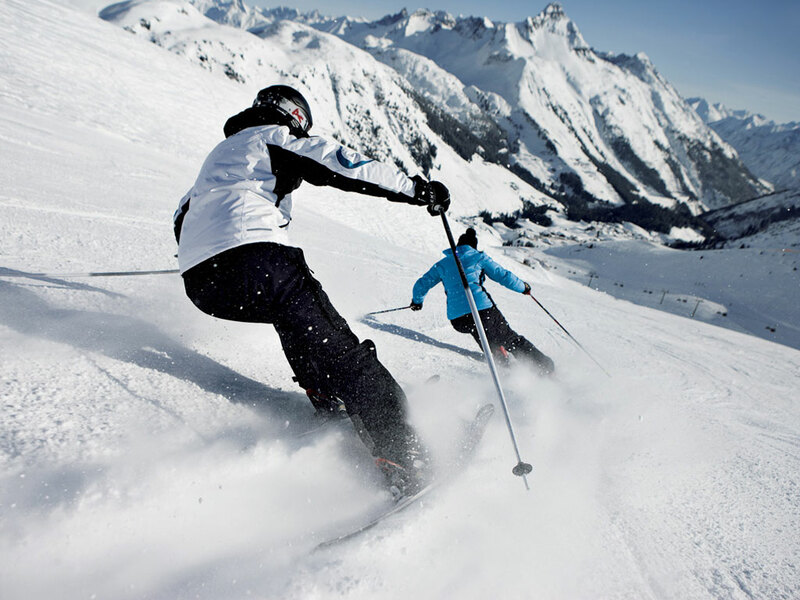 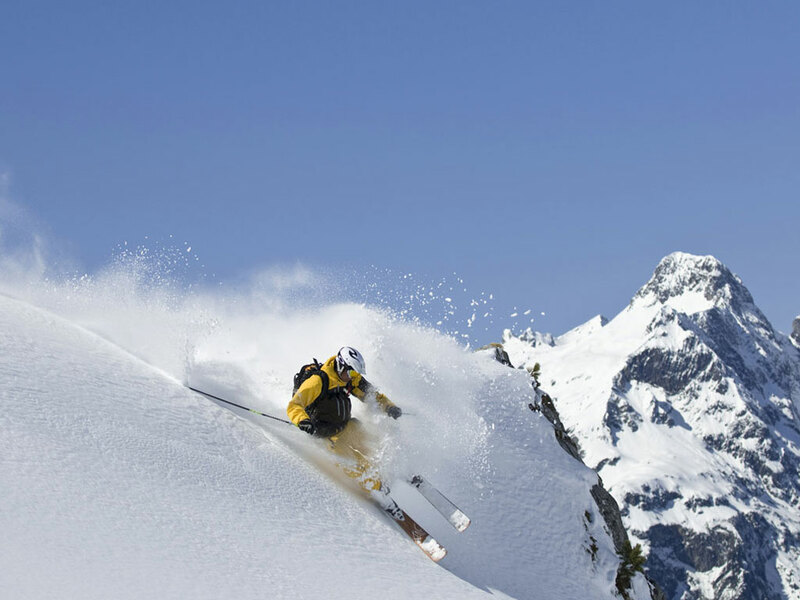 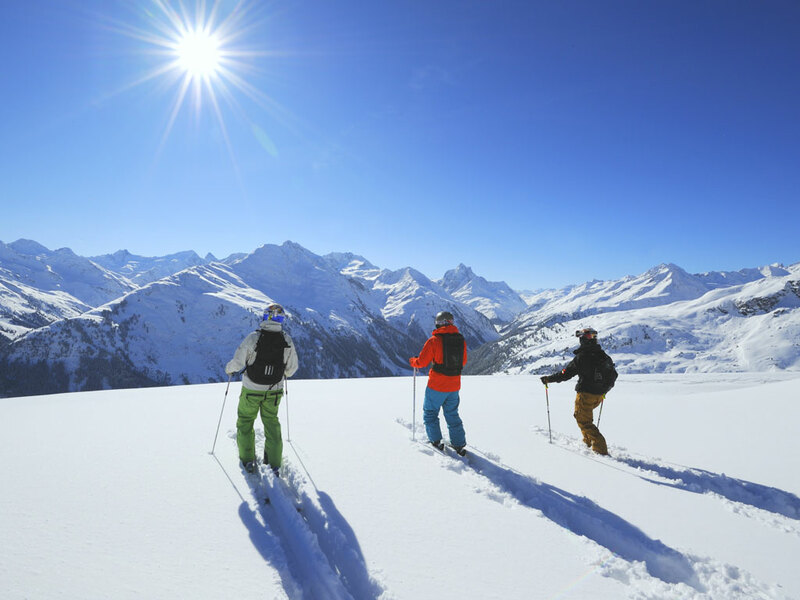 In the resort's own ski area with more than 50 kilometres of ski slopes is yours to enjoy. 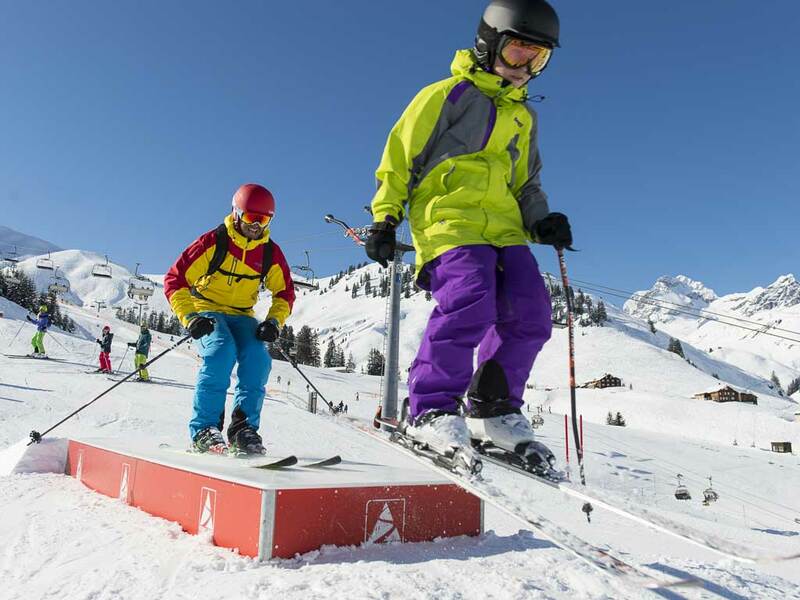 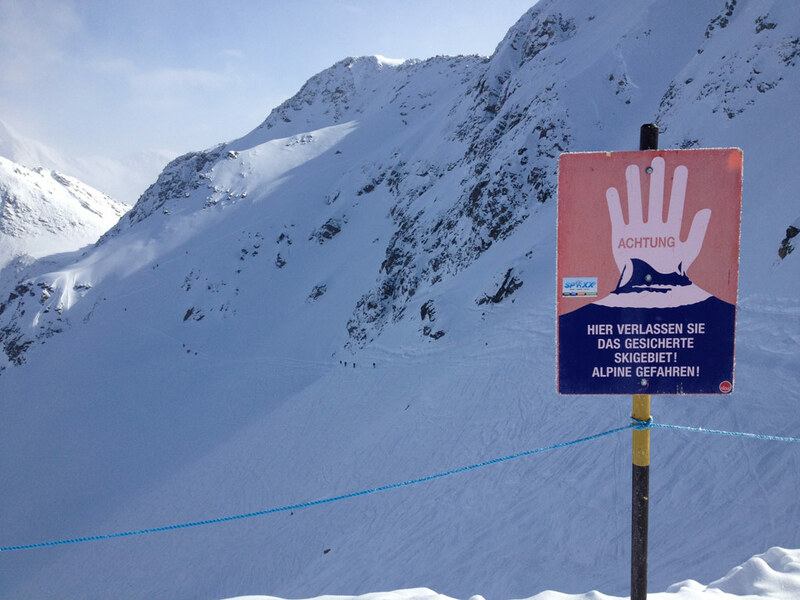 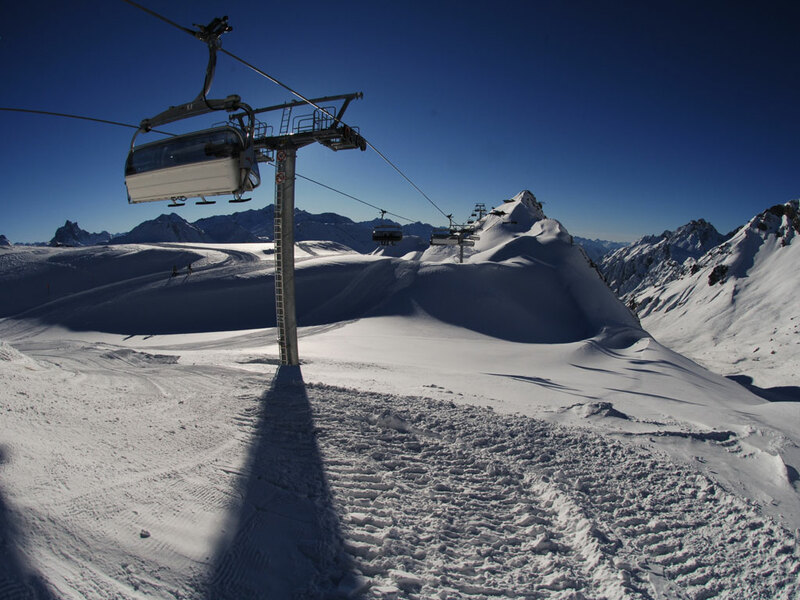 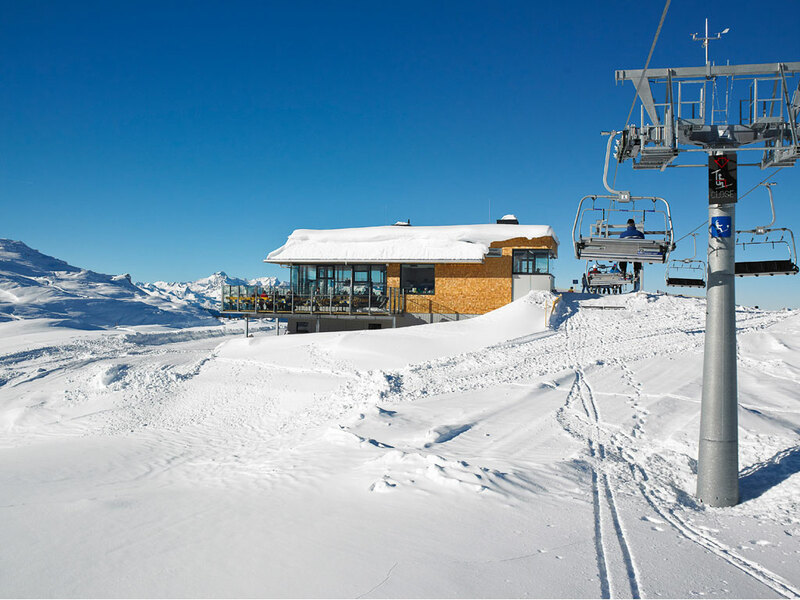 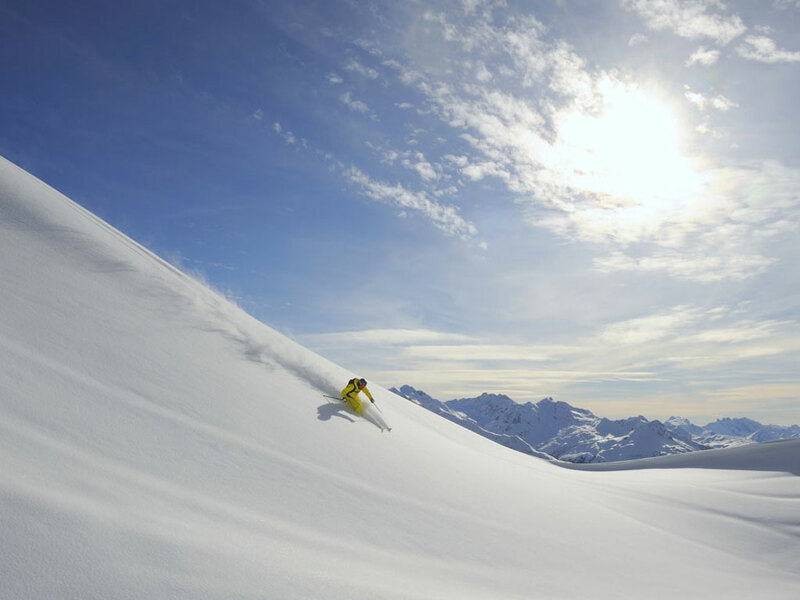 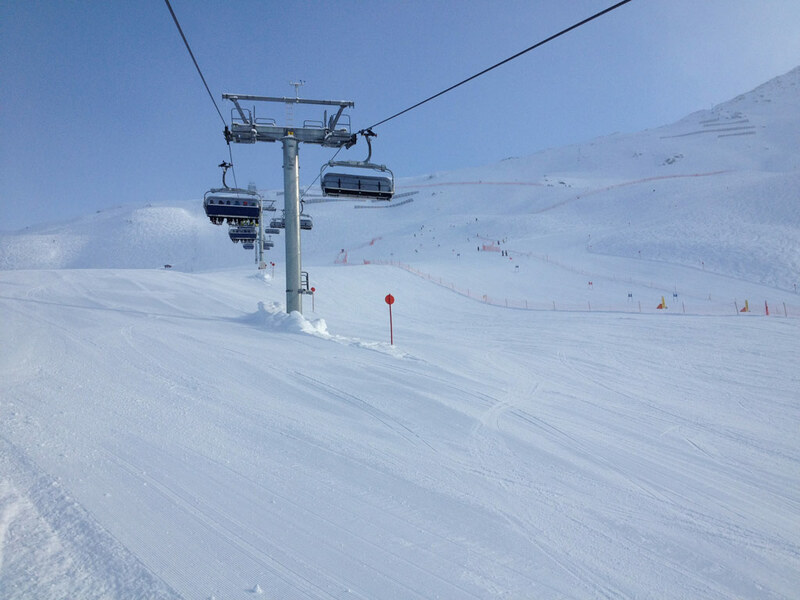 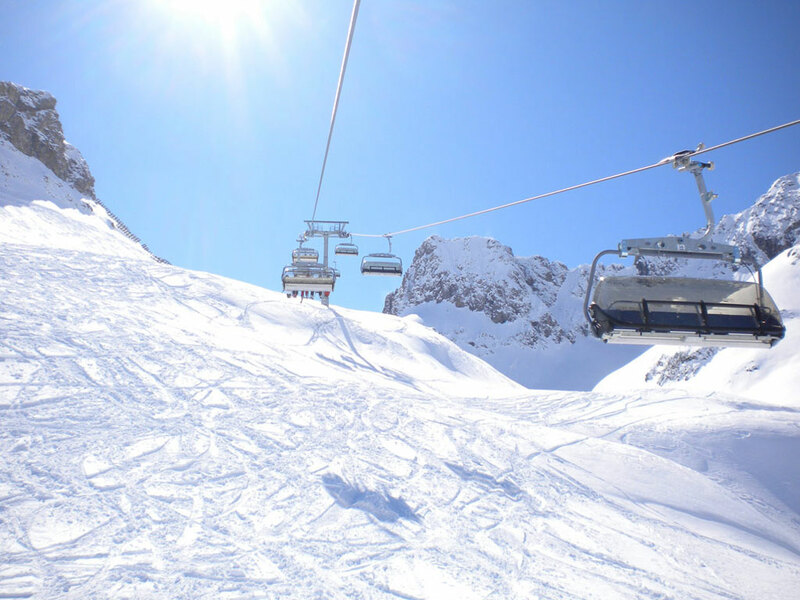 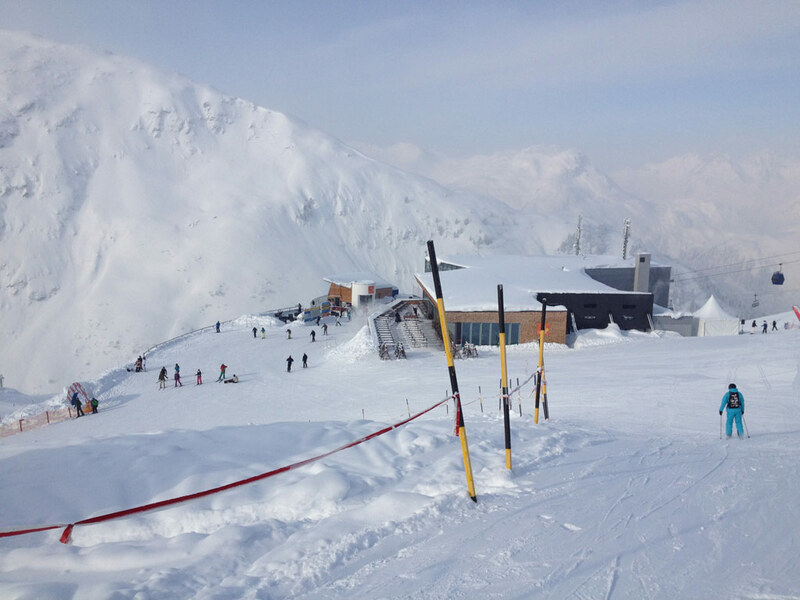 In 2013, the long-awaited connection to the ski area of Lech was installed giving Warth access to the wonderful Ski Arlberg ski area.